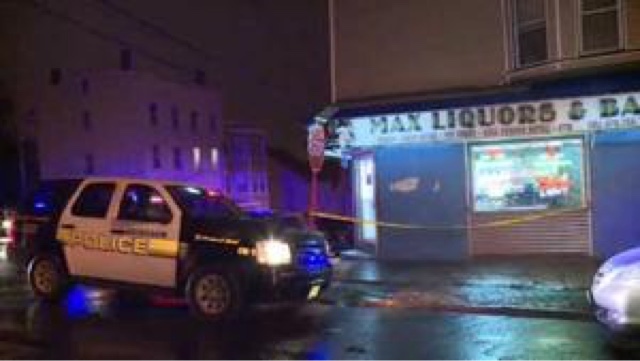 Just before 12am Monday night in Paterson, New Jersey a luxury vehicle was surrounded by crime scene tape after a woman was shot dead and one injured inside of a liquor store. 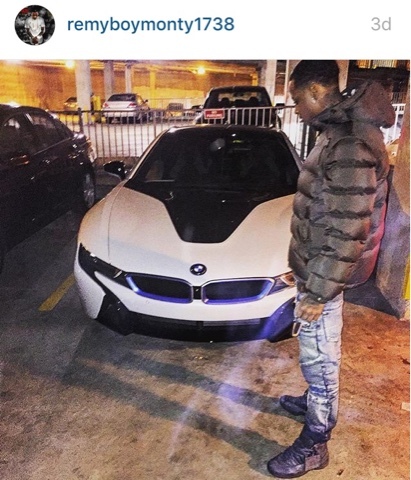 Sources close to the scene tell TMX the vehicle is said to be Remy Boy Monty's new BMW i8 he was gifted just two days ago by Fetty Wap! "Fetty mans got his car shot up lastnight niggas be hating!" One bystander said. A woman, 27 was also killed during the shooting late Monday night. A gun man walked into the bar and started shooting according to abc7. A man was also shot atleast once but is recovering. While his vehicle was allegedly hit in the shooting it's no word if it is related to the recent shootings in Paterson, NJ and if Monty was just at the wrong place at the wrong time on North 7th street in Paterson. 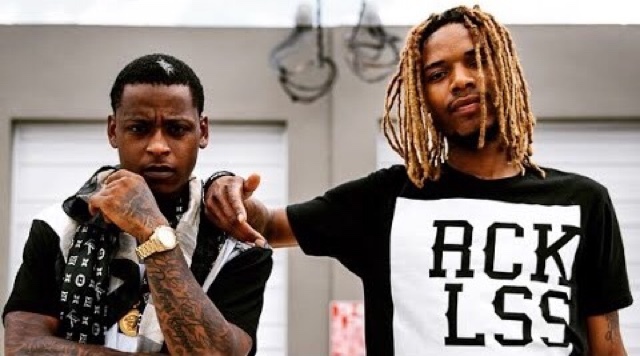 Update: Fetty Wap's baby mother stopped by TMX to confirm the alleged vehicle involved was not Monty's but the owners. Stay tuned for more on the hour!